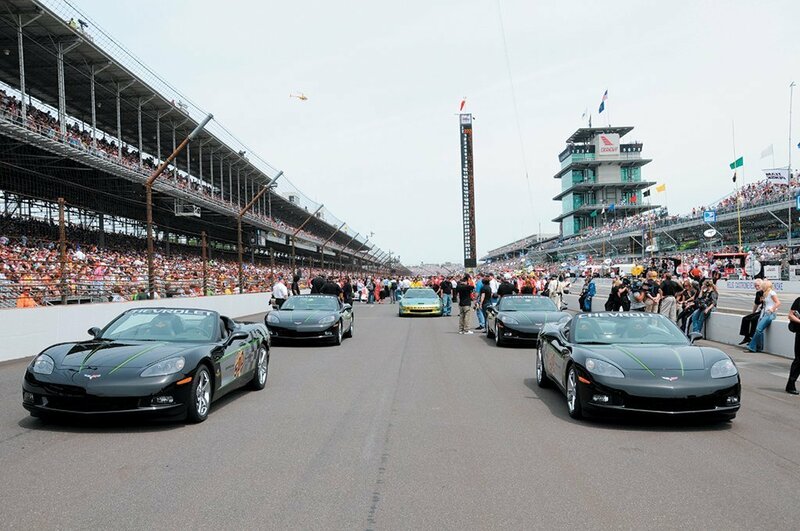 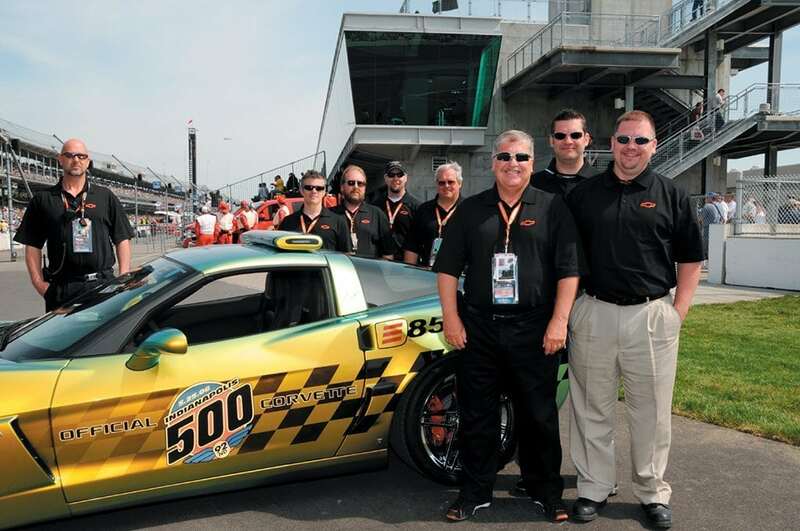 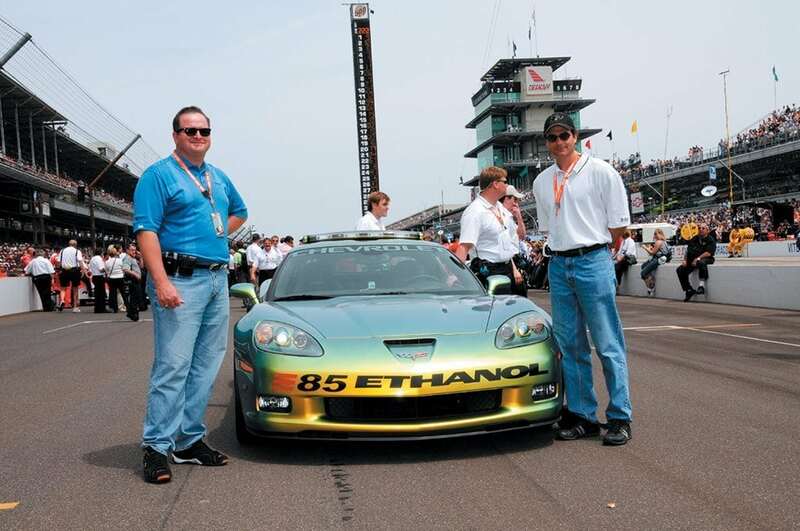 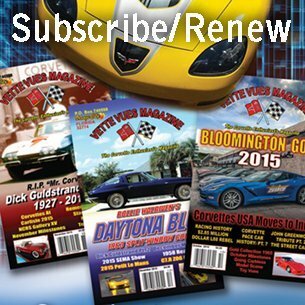 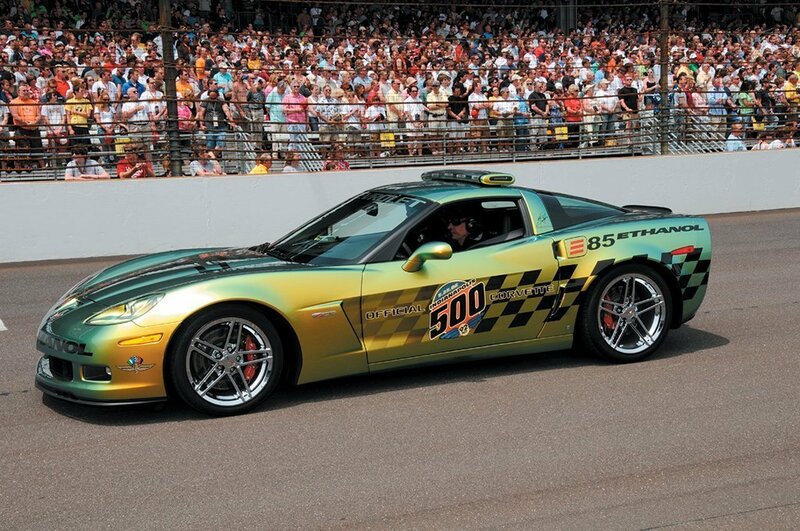 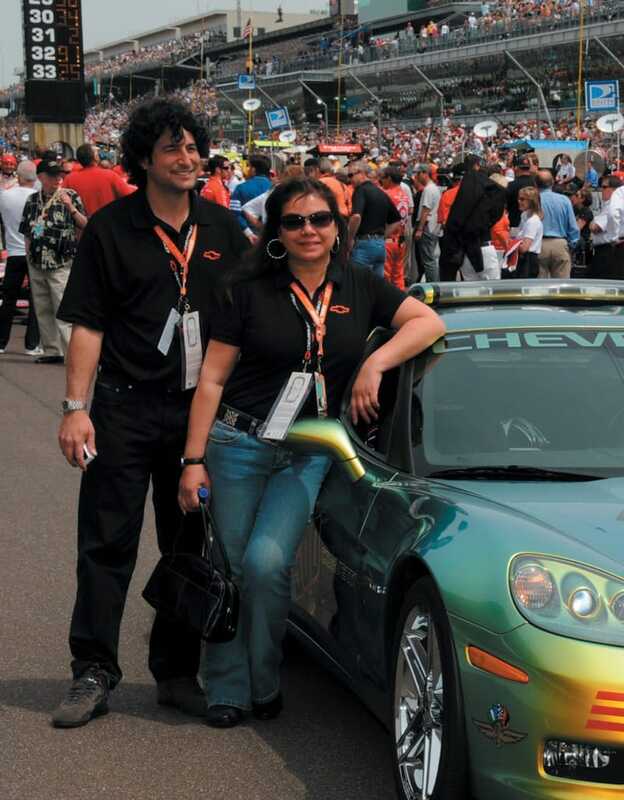 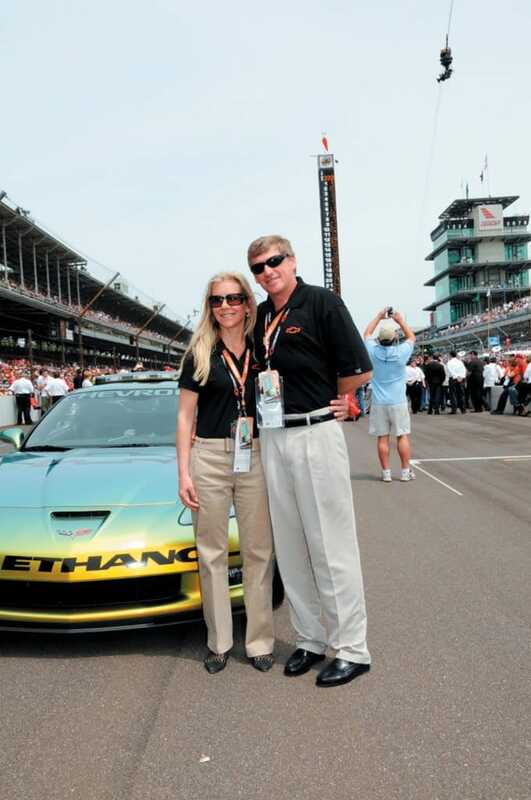 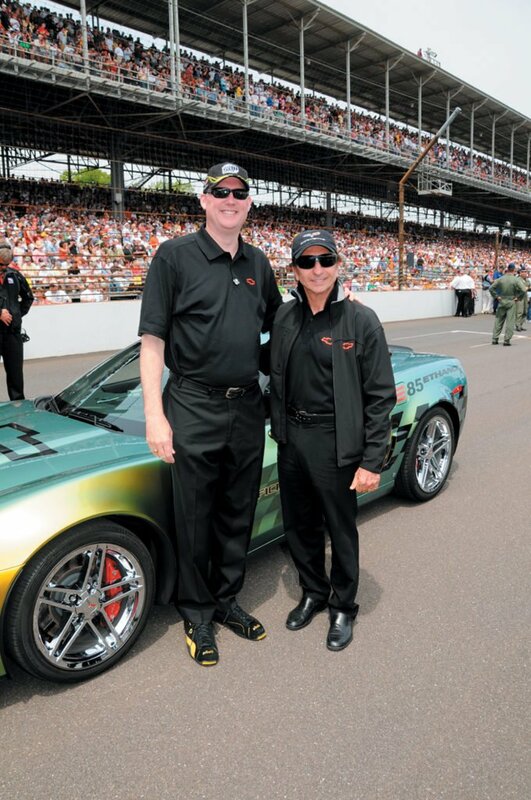 Today in our blog we are going to look back at the 2008 Corvette Z06 E85 Indy 500 Pace Car. 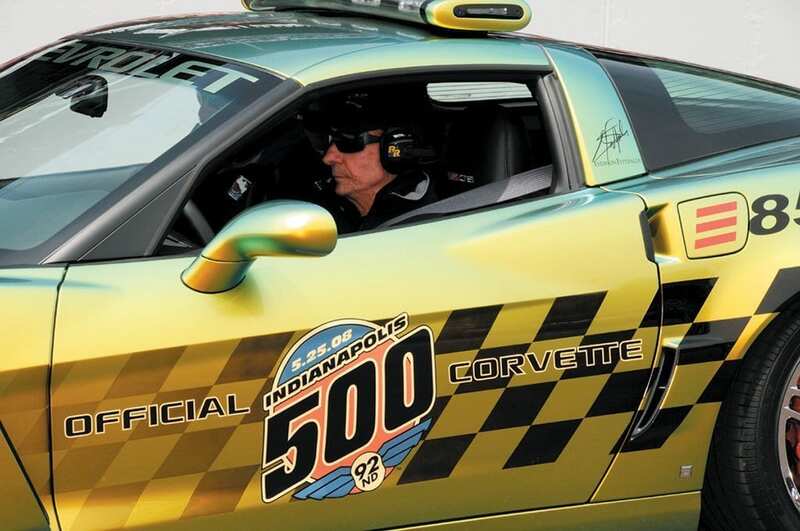 It was driven during the race’s pace lap by two-time Indianapolis 500 champion Emerson Fittipaldi at 92nd Indianapolis 500. 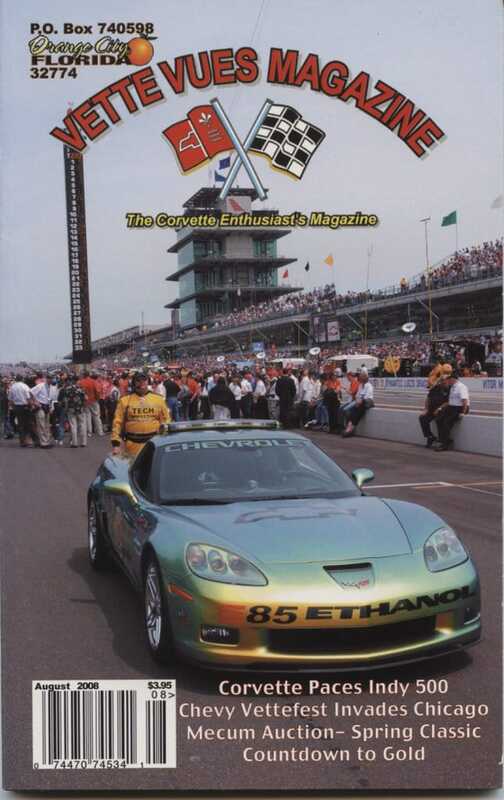 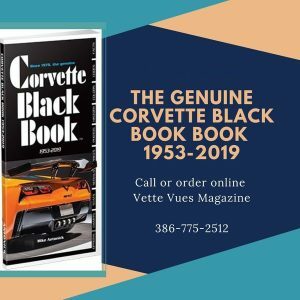 Photos of the car appeared in the August 2008 issue of Vette Vues Magazine, of which it also graced the cover. 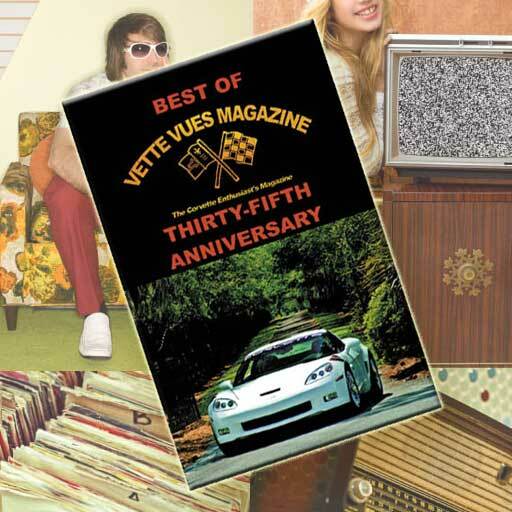 Cover of the 2008 August issue of Vette Vues Magazine. 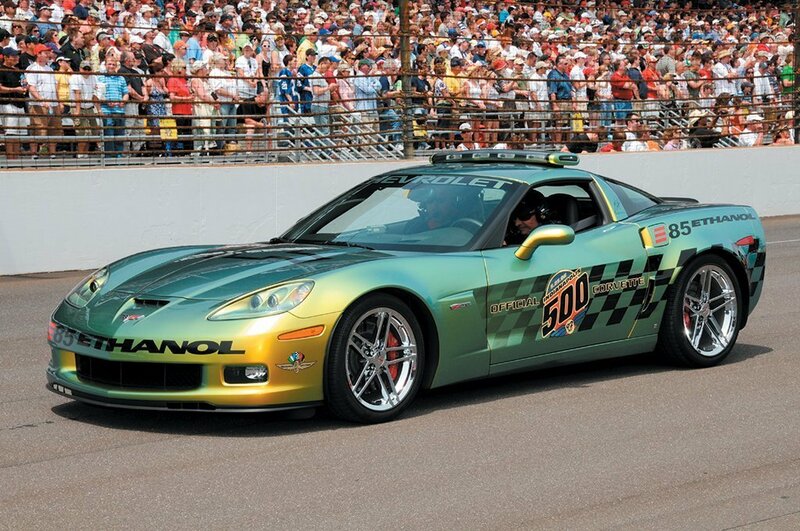 The car is the 2008 Corvette Z06 E85 Indy 500 Pace Car driven during the race’s pace lap by two-time Indianapolis 500 champion Emerson Fittipaldi at the 92nd Indianapolis 500 takes place on Sunday, May 25, 2008. 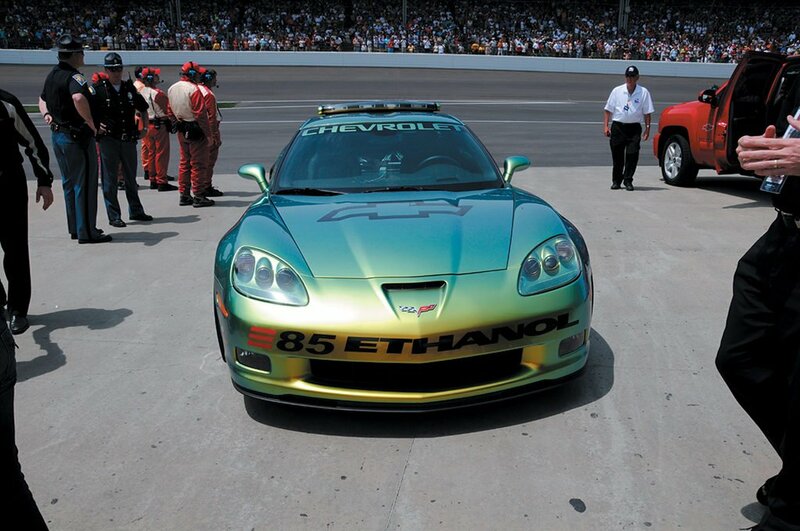 The Corvette Z06 E85 concept pace car is based on the production Z06 – already one of the fastest and most powerful cars on the market – and blends its performance with the high-octane, renewable alternative fuel that is derived from a variety of crops grown across the United States. 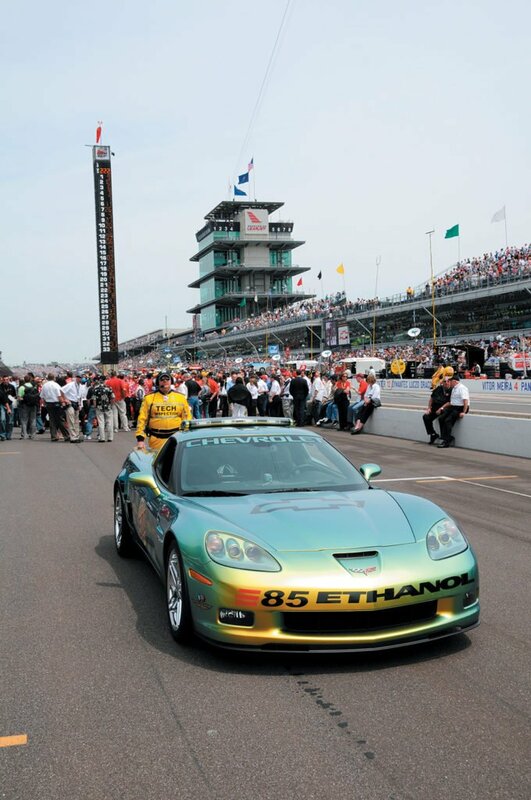 E85 is blend of 85 percent ethanol and 15 percent gasoline. 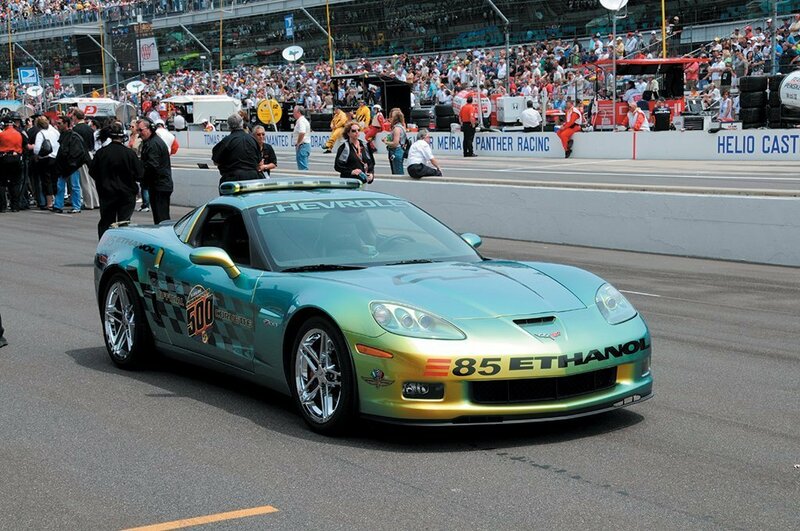 Its benefits include reduced emissions of greenhouse gases and a reduced dependence on petroleum. GM is the leader in E85 production models, with more than 2.5 million E85-capable cars, trucks and SUVs on the road – with more on the way. 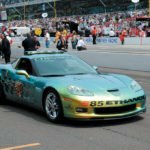 Chevrolet offers seven E85-capable models in 2008. 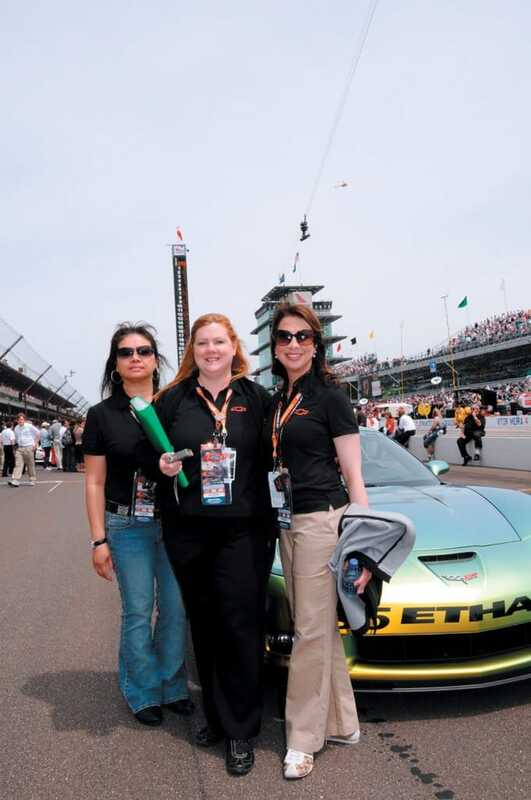 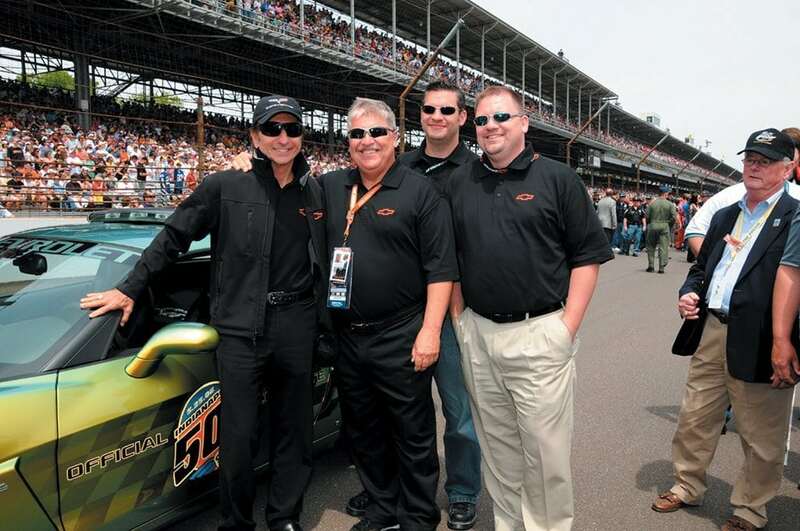 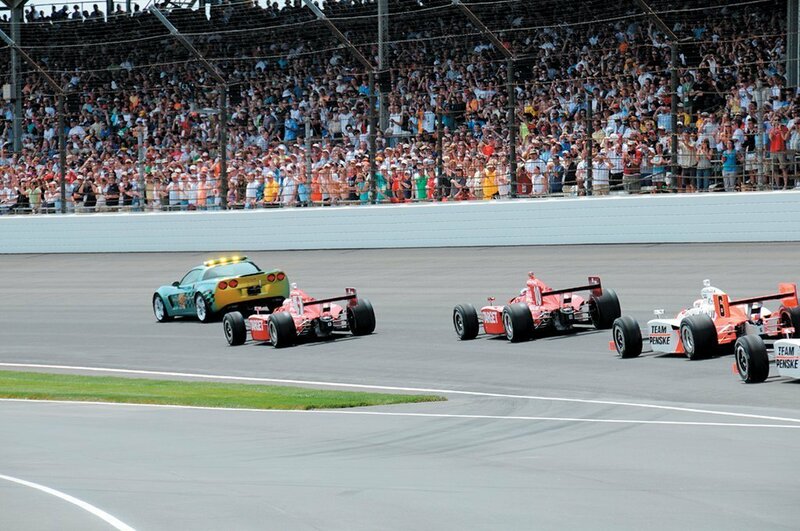 Here is are some photos that David Estes took at the 92nd Indianapolis 500 takes place on Sunday, May 25, 2008.